Composed of prefabricated all-welded interchangeable components. A partition can easily be assembled by maintenance personnel without the need for special tools or equipment. Total versatility is obtained with Welded Wire partition as it adjusts to your every-changing needs. Alterations and additions can be made easily from a comprehensive list of components and accessories. 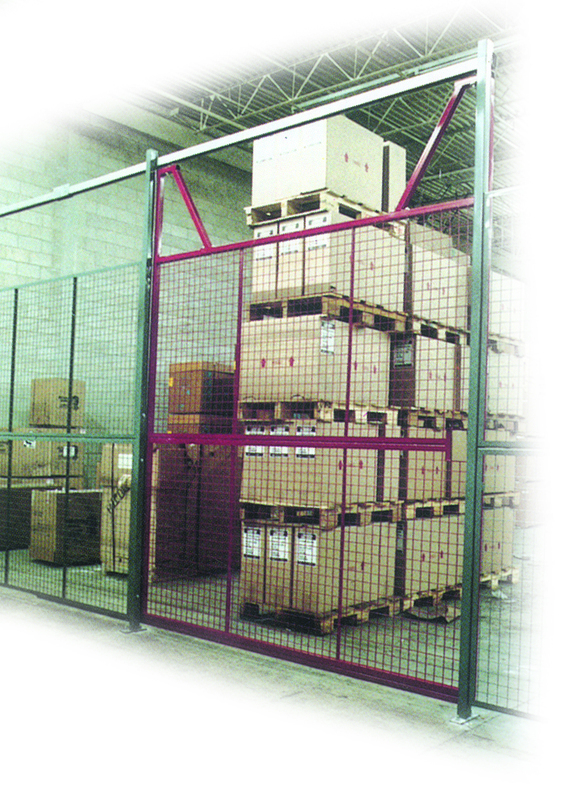 Welded Wire partition competes with any other form of divider, but there the similarity stops. When your requirements change, recovery is 100% and costly alterations to heating, lighting and sprinkler systems are completely avoided.